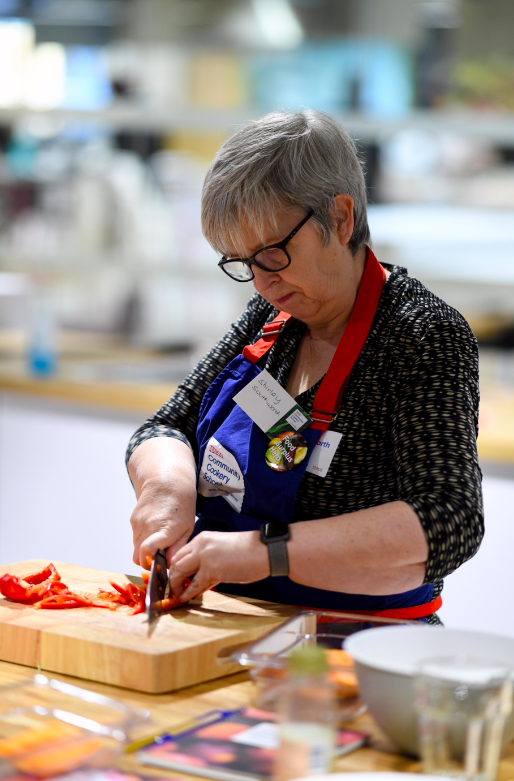 Tesco donates surplus food to community groups via its Community Food Connection scheme in partnership with food redistribution charity FareShare. 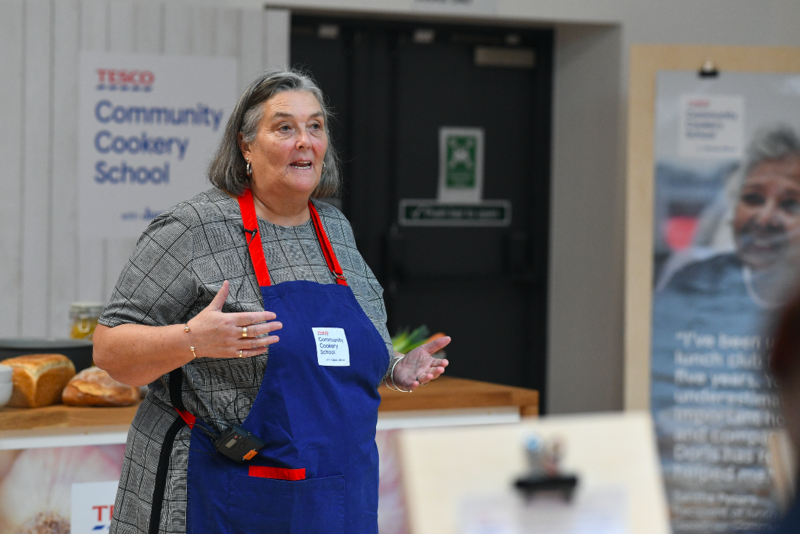 Through the scheme, Tesco identified that it could help community cooks make even greater use of the surplus food they receive, by teaching cooks some simple, versatile recipes and techniques. 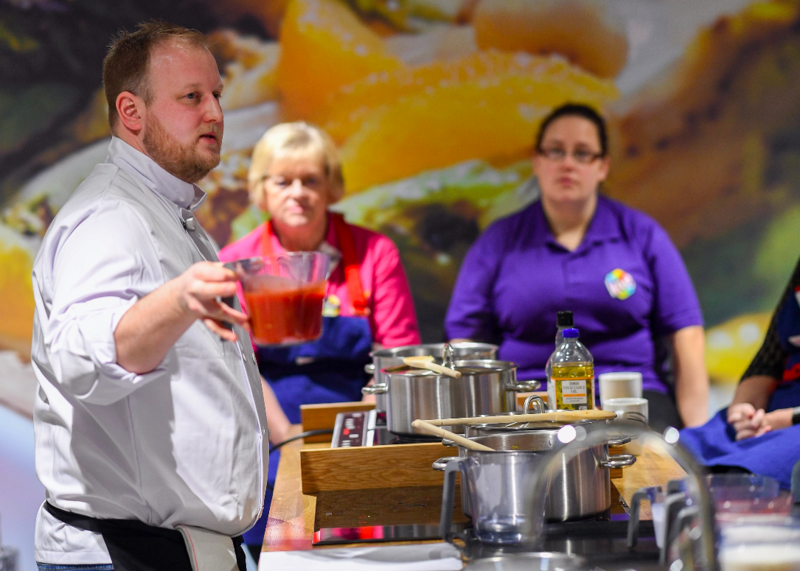 The recipes were designed by Tesco’s development chefs and Jamie Oliver, and centre on three sauces (a white, tomato and curry sauce) which can be used to complement a wide variety of foods donated. 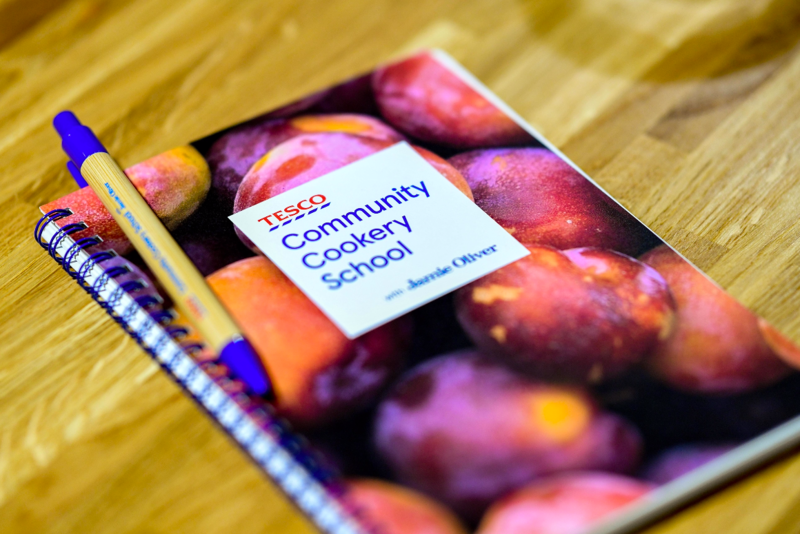 We were asked by the team at Tesco to develop the name, identifier and look & feel, for what became the Tesco Community Cookery School with Jamie Oliver. 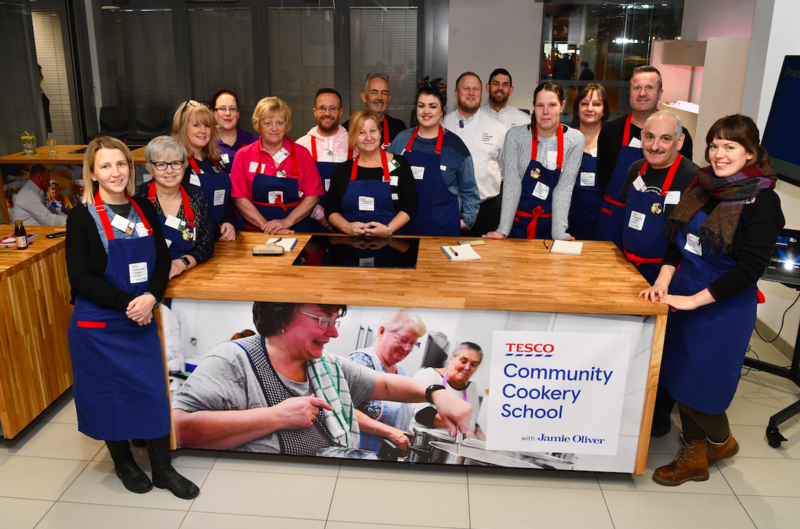 The school courses started in Tesco’s Head Office campus in Welwyn, and from the summer will be visiting community spaces in select Tesco stores across the UK. 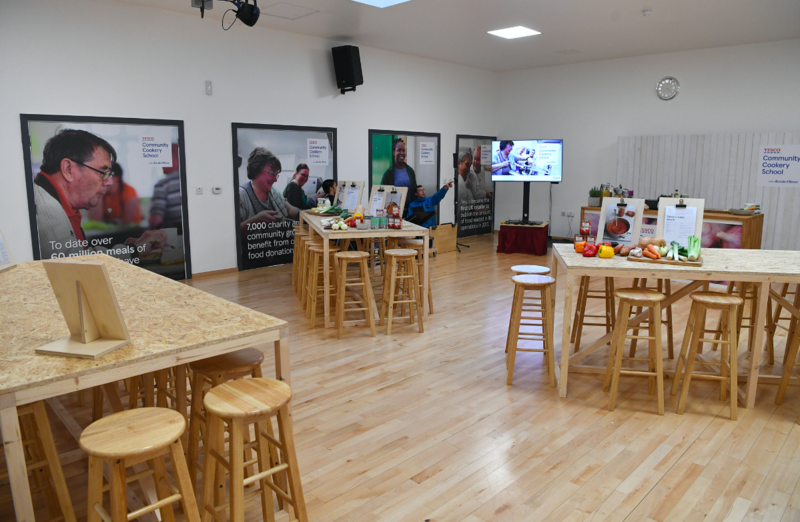 Given Tesco’s sector-leading positive action to reduce food waste, we felt it entirely appropriate to apply and amplify Tesco’s master brand as the look & feel for the school. 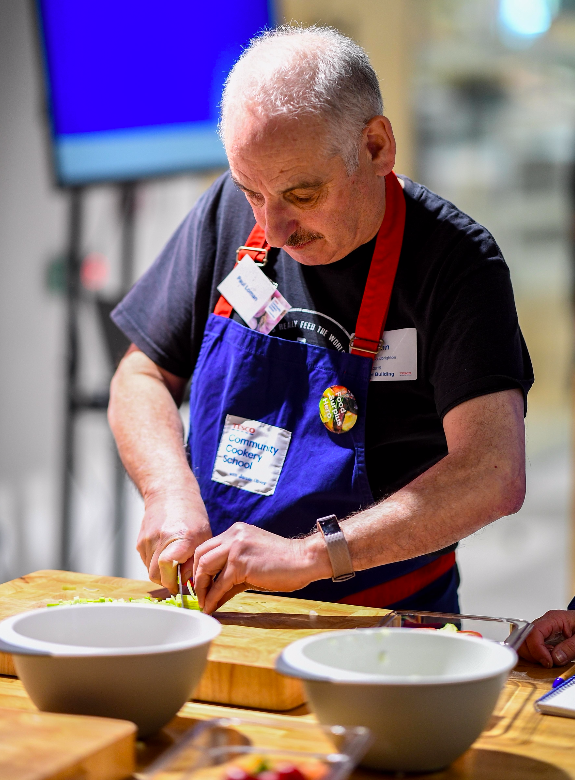 We wanted to show Tesco’s pride in helping community cooks to make the most of what they had, and cook nutritious and tasty meals for their communities. 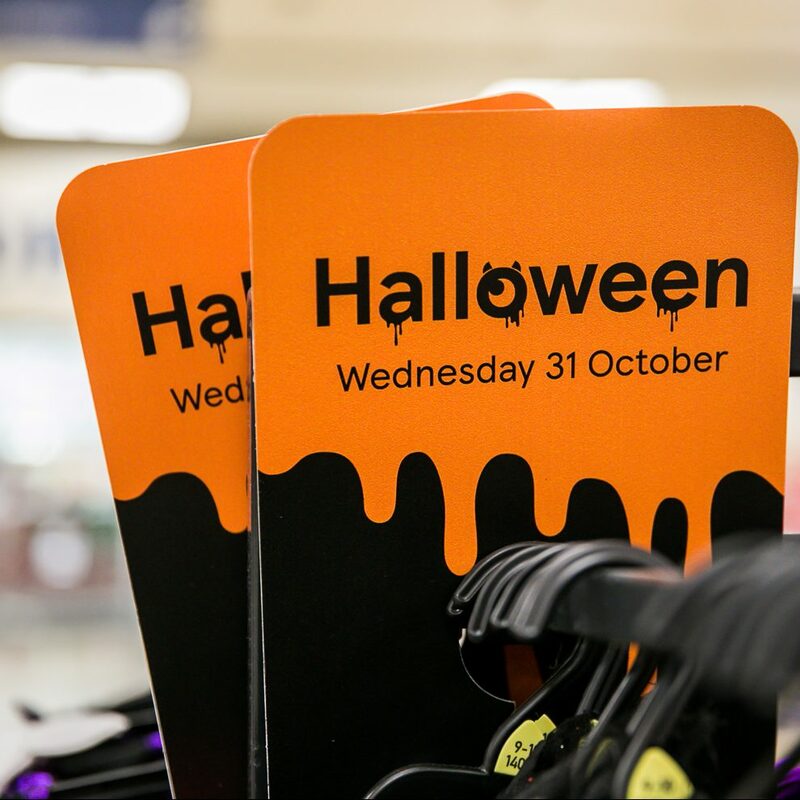 We complemented Tesco’s master type with close-up photography to really emphasise that great food was at the very heart of the initiative. 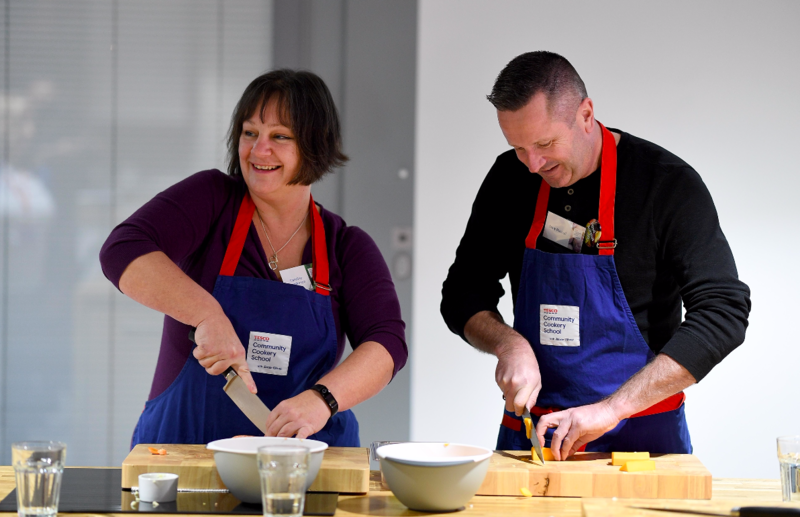 In our creative, we also heroed community cooks around the country, as without their voluntary contributions, thousands of people in the UK would not be able to access the food that Tesco donates. 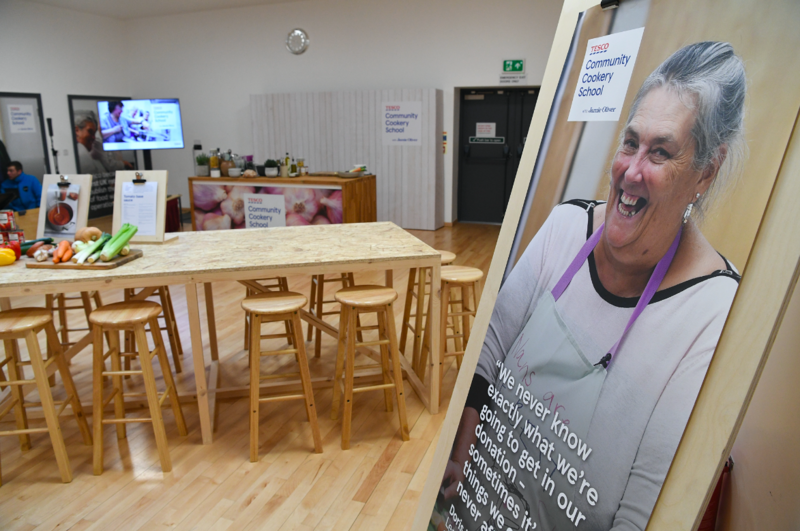 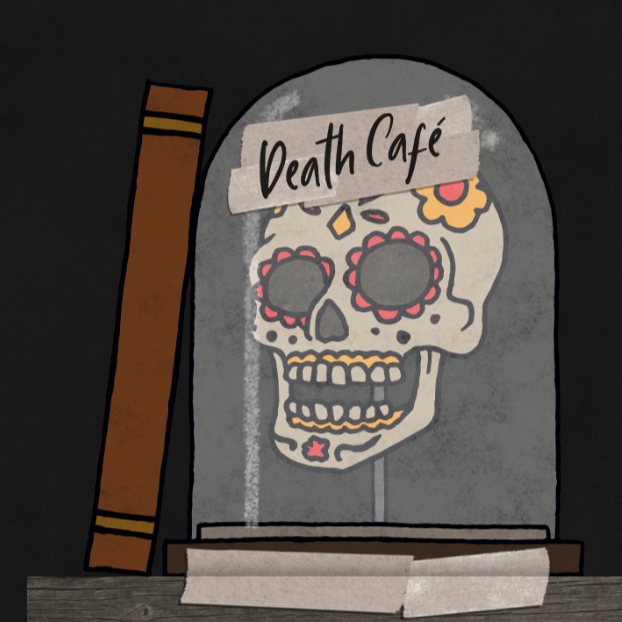 The design had to be totally flexible in order to be applied to the many different spaces in which Tesco Community Cookery School events would be held.